Chief Almir Narayamoga Suruí, chieftain of the Paiter Surui people of the Rondonia region of the Amazon rainforest, has been a leader in the fight to save the earth's largest remaining rainforest, and has utilized modern technology to further this crusade. In developing a carbon deficit formula for his tribal lands and those of other neighboring tribes, he has created a system whereby the reforestation and preservation of the "lung of the Earth" are of greater financial worth than their destruction. 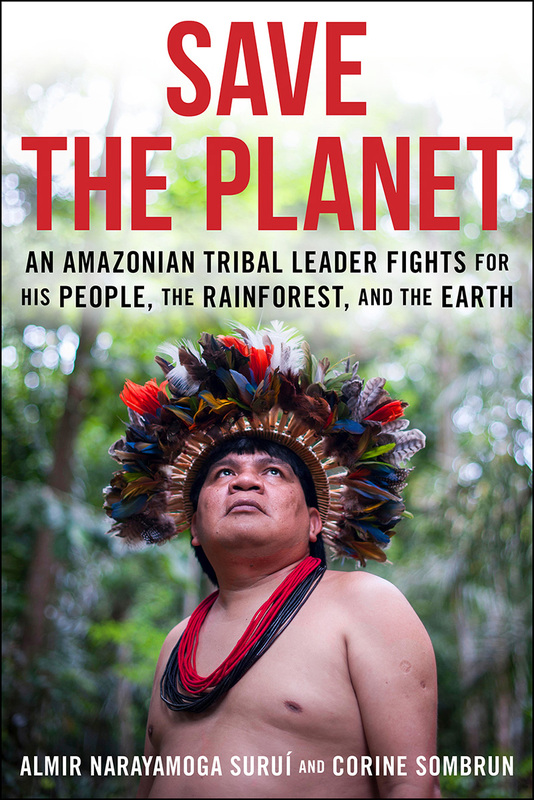 Now, three years after the original publication of this book, he and his family and tribe continue to wage this battle against great odds for the environment and human rights, not only for Amazonian tribes, but for all indigenous people around the world.